Lu Bu is one of many playable characters in Dynasty Warriors, a series of games based on the book Romance of the Three Kingdoms set in ancient China. 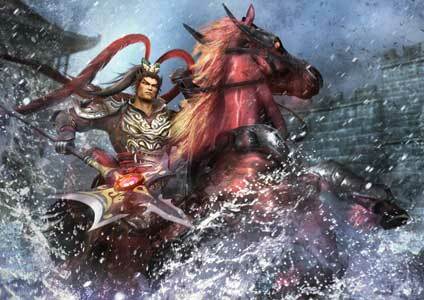 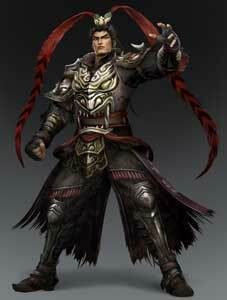 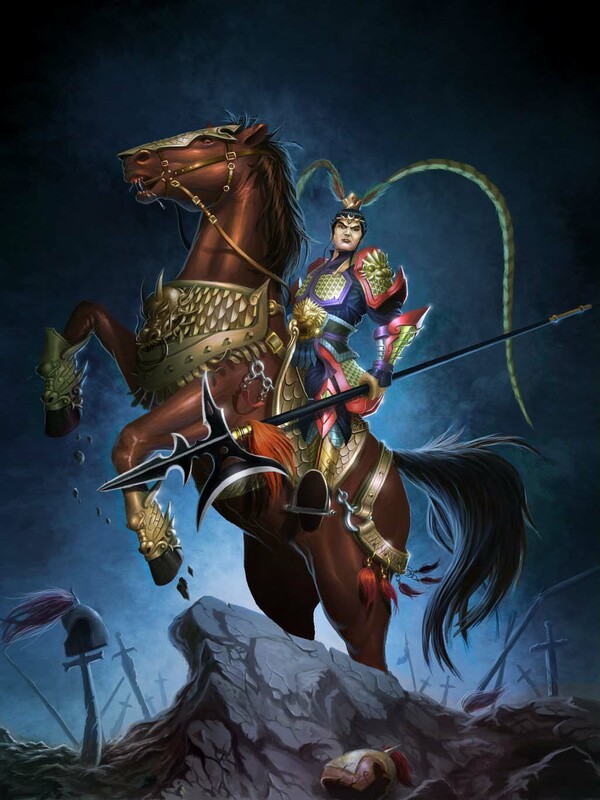 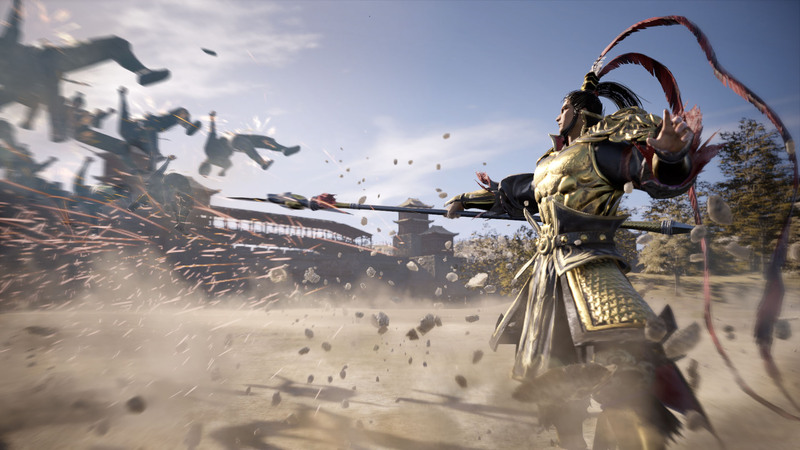 Lu Bu is based on the historical person Lü Bu, who was a military general known for his strength and fiery temperament. 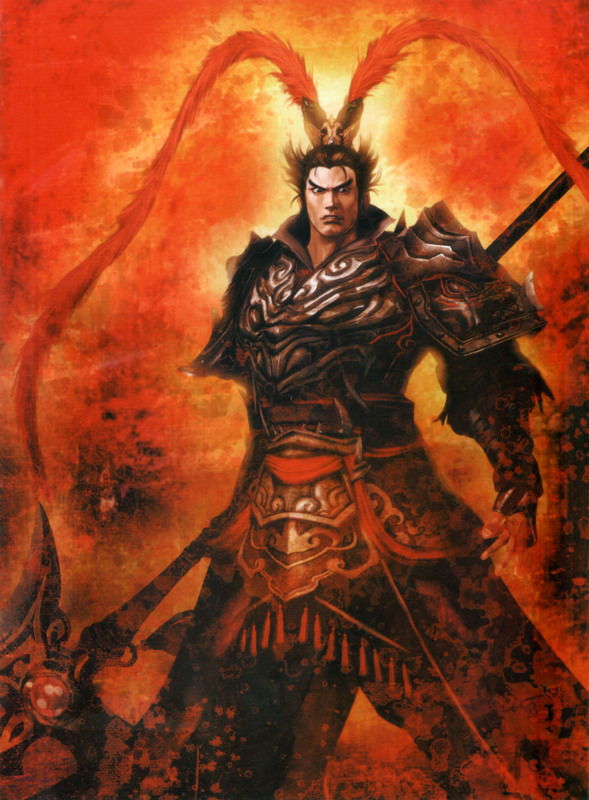 Lu Bu is usually part of every video game about the Three Kingdoms starting from Romance of the Three Kingdoms (1985) (released as Sangokushi in Japan) up to Romance of the Three Kingdoms XIII (2017) and the Dynasty Warriors-styled crossover title, Warriors: All-Stars (2017). 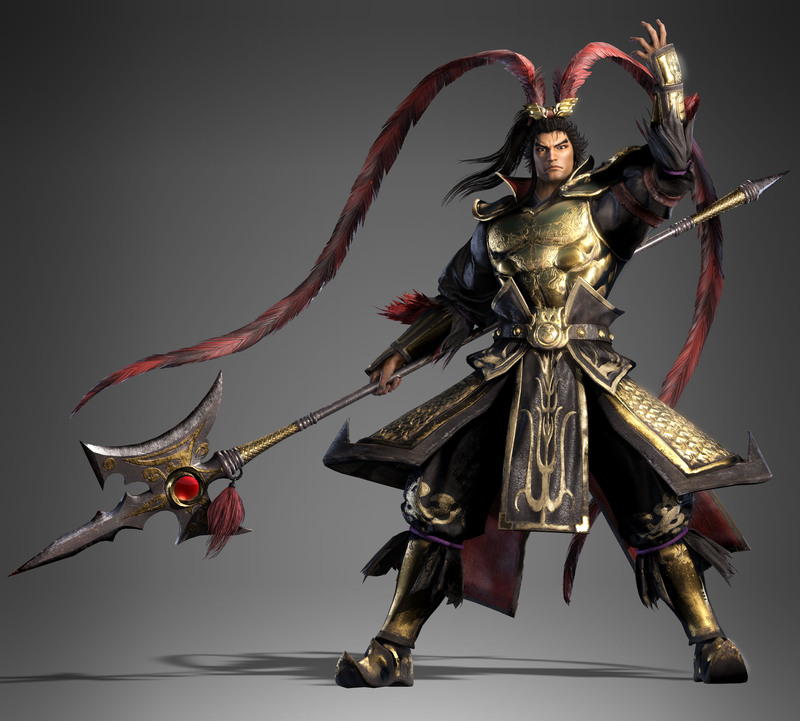 He is a playable character, sometimes a boss, and sometimes a protagonist in his own Dynasty Warriors campaigns. 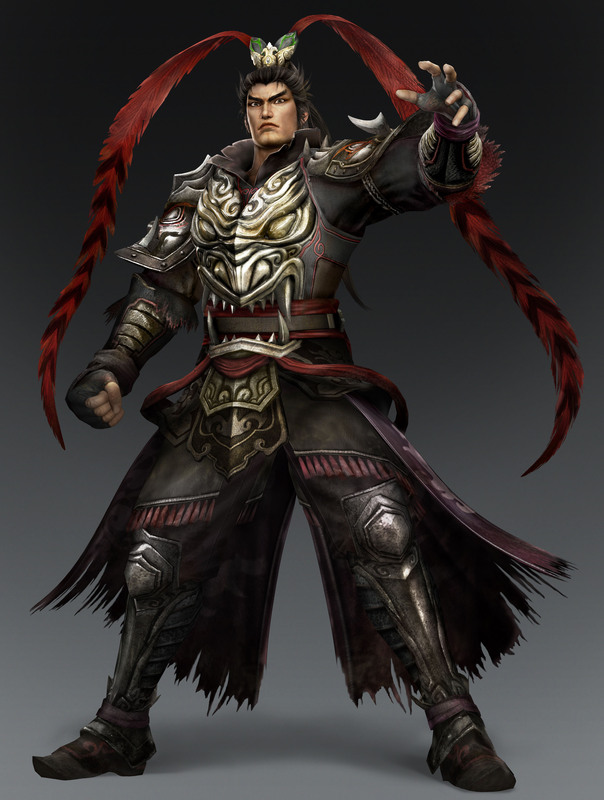 He is often the most powerful unlockable character in the games he appears in. “A master of military arts, particularly skilled in mounted archery.